Registration for the entire 2019 Summer Tri Series is offered here. You can register on a race by race basis. Please see our website at www.CoachMarkWilson.com to see entire schedule of events. You can also compete as an AquaBike athlete for the series. Same start time, same swim and bike course. Can’t sign up for all 4 races but want to race for one or two individual races? 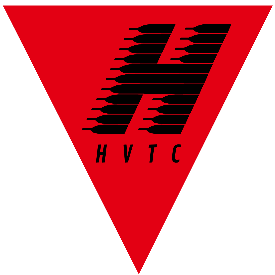 You can find each individual race listed under HVTC Summer Tri Series Race # (1,2,3,4) Individuals or relay teams of 2 or 3. 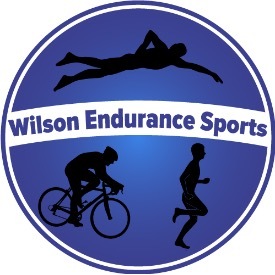 You will be contacted by Wilson Endurance Sports for the following as a member of the HVTC Family.